In 2017, Fixfest brought together over 200 volunteer repairers and tinkerers, activists, policy-makers, thinkers, and companies from all over the world in the name of taking greater care of the things we own – and better products. We enjoyed 3 days of talks, workshops, skillshares and exchange. We’re back in 2019, with another global edition of Fixfest. Watch this space! 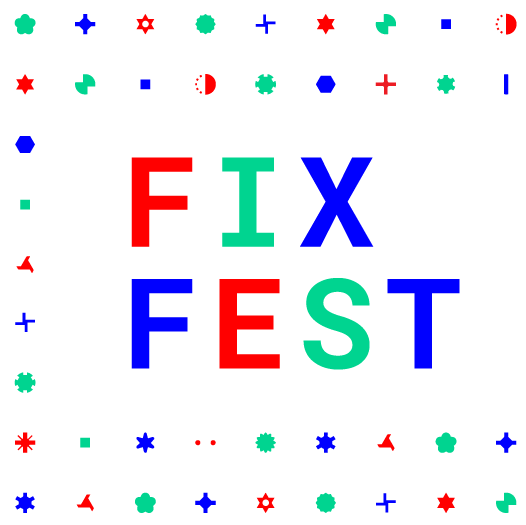 Fixfest 2019 in Berlin – save the dates! 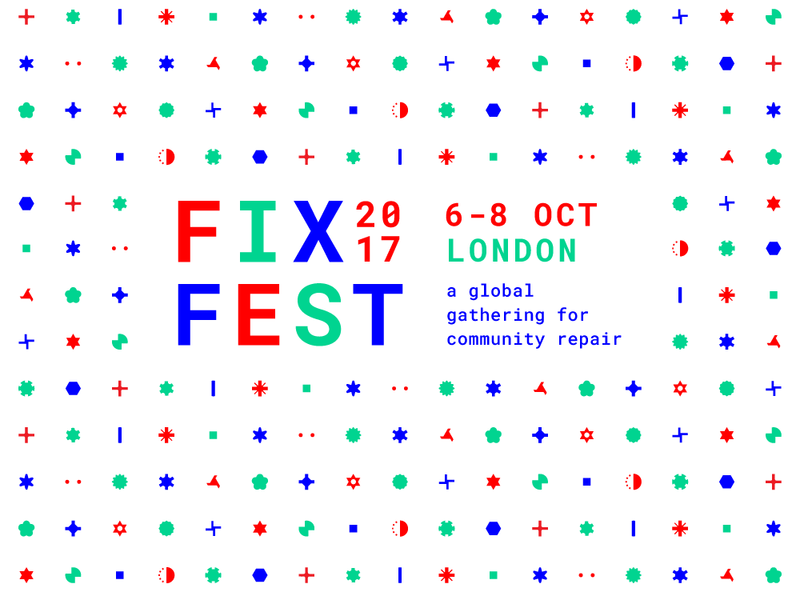 Announcing Fixfest UK – save the date!